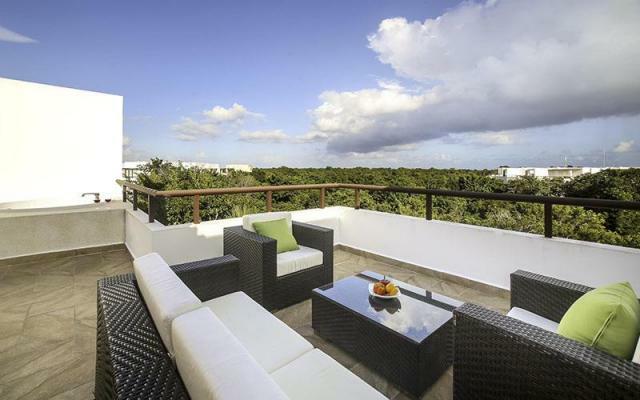 Beautiful 2 Bedroom Penthouse in Tao Hira - Below Market Price! Mexico is becoming one of the top retirement destinations among foreigners from the United States, Canada and even European countries! Why? 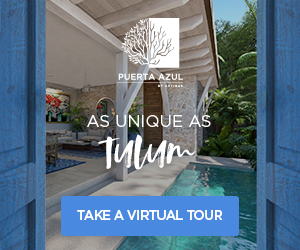 Let's start with the low cost of living, great affordable healthcare, beautiful weather and then top it off with great prices and lower overall costs for real estate in Mexico! Generally future retires dream of heading a bit south to enjoy the rest of their lives in beautiful weather. It's good on the joints and excellent for the soul! Not to mention that you live your whole life working and raising families and doing the hard stuff; now it's time for something easy! In the past Florida may have gotten all of the attention from soon to be retirees but now Mexico is the place to be! 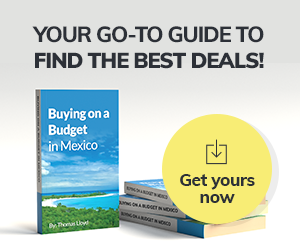 Why choose retirement in Mexico? 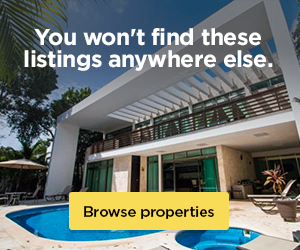 You can get a whole lot more for your money when you purchase real estate in Mexico. 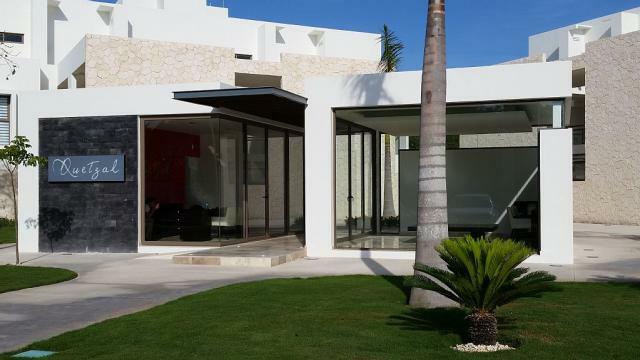 If you are already planning on purchasing a home, buying a home in Mexico gives you more for your money. 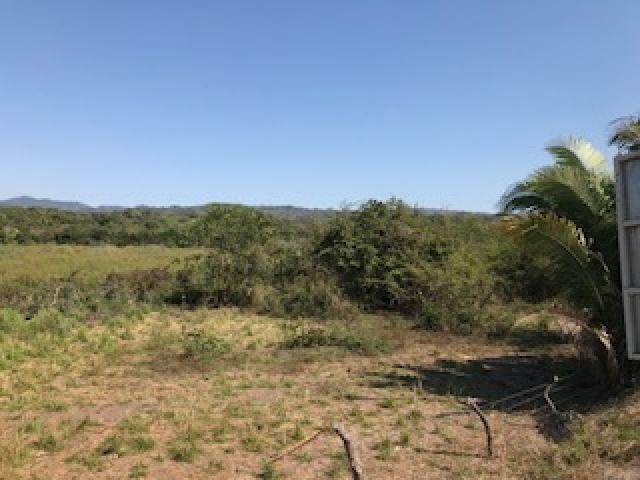 And for those of you who think that you don't have enough money to purchase a retirement home, considering Mexico and the lower prices, you might just find you do have enough money to make a purchase for a nice retirement home in Mexico. It is proven that nice weather and sunlight can make you healthier, happier and more energetic! 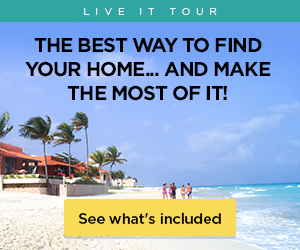 Choosing to live in Mexico will give you all of those things! Here in Mexico, breathing is easier, food is healthier and more natural, and exercise is almost unavoidable with plenty of outdoor activities and walk everywhere environments! About our Top Mexico real estate retirement friendly rating program! 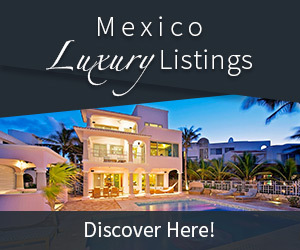 Top Mexico real estate has incredible real estate options specifically for Mexico Retirement! 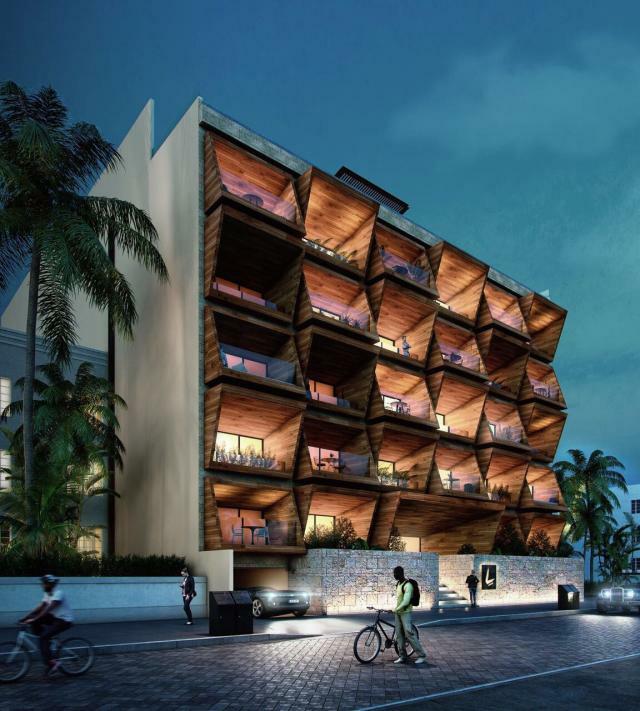 There are many developers who build entire projects with retirees in mind. And we search for those developments and give them a complete survey and a quality rating for being retirement friendly! We look out into the future and consider needs that one might have once they become older. Many things that retirees look for is easy access to their home including elevators, ramps, and close distance from the parking area to their home or condo unit. Also we place a lot of importance on location. Retires prefer to be within close distance to supermarkets, shops, restaurants, banks and things that they will do on a daily basis! Proximity to medical care is another hot topic on our Mexico retirement friendly rating system. We gather all of the property information, area information and the proximity to medical care and services; and then put a percentage on it! If we rate something retirement friendly it is after good evaluation has been done to consider those needs.